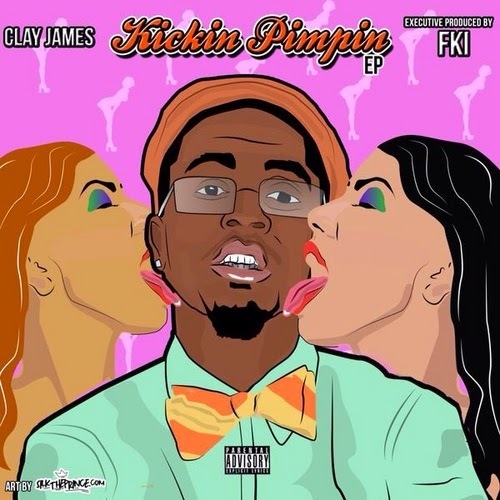 Clay James kicks off his 2015 campaign with the release of his "Kickin Pimpin EP". This project is executive produced by FKi and comes packed with great production and great lyrics! Check it out here on DatPiff!